The mayor of Red Deer is calling on the Alberta government to pay for the "consequences" of gaps in addictions and homelessness services. "We can clean up shopping carts and we can clean up rough sleeper camps, we can clean up needle debris," Mayor Tara Veer told the Calgary Eyeopener Monday. "But we're not getting ahead of the curve." 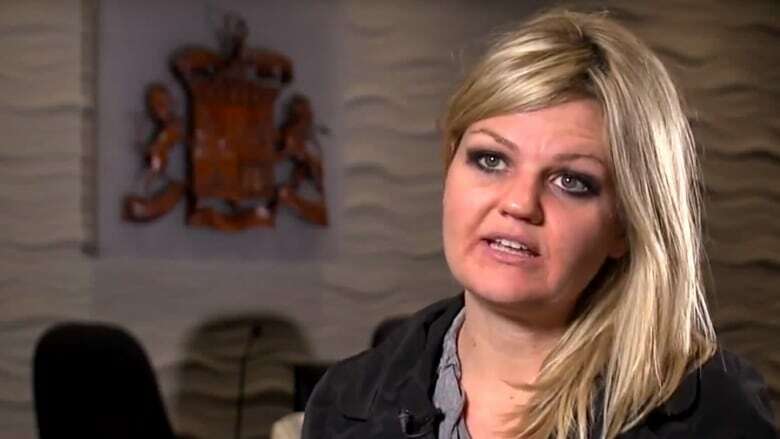 Veer wrote an open letter, posted to the city's website, detailing how she said Red Deer is trying, and struggling, to address complaints from the public. She said there's a limit on how much the city can do to reduce homelessness and drug use, some of which has become more visible recently. This past summer, residents have seen a "shift," Veer said, and "more spillover onto our streets" of crime, social disorder and homelessness. "Our citizens over the course of the summer have become more and more frustrated because they see the social consequence of some of the gaps in our programming," Veer said. Veer said at issue is that funding is often temporary or not enough to provide adequate programming to support people who are precariously housed, addicted to drugs or suffering from serious mental illness. For example, she said she has asked the provincial government to fund a residential addiction treatment centre, which she believes would be a serious improvement to local services. "Red Deer does have high addictions," she said. "We've called on the provincial government for many, many years, nothing that we need residential treatment as part of our community drug and alcohol strategy, and that service is not delivered here." She also said municipal services are stretched to clean up after provincially funded needle exchanges and offer temporary daytime warming stations, as well as hiring 10 more RCMP officers. She added the shelters are also at capacity. Veer was responding to criticism from a newly formed advocacy group called Stand Up for a Safe Community. It's complaining of everything from people dying from overdoses to homeless people pushing shopping carts in public. The group says it's "done with meetings and plans" and wants immediate action to reduce drug use and homelessness. "They're on the streets. They have no place to go to the washroom," member Cindy Jefferies said. "And you've got businesses that are wanting to leave and go to the outskirts into the county because nothing's being done and in that sense, I think everyone needs to own the issue." In the first six months of 2018, Alberta Health said 24 people died from apparent fentanyl overdoses, and between Jan. 1 and March 31, Red Deer Hospital saw 1,353 emergency department visits related to substance use. Health Minister Sarah Hoffman acknowledged in an email statement that Red Deer is battling an opioid crisis and said that funding and increasing supports for communities impacted by substance abuse continues to be a priority for the provincial government. "That's why, last year, the province funded Safe Harbour Society with a $1.6-million grant to upgrade 20 detox beds so that clients have 24-7 access to a team of doctors and nurses. We also opened a new telehealth opioid dependency program in Ponoka, which is now providing treatment for patients from Red Deer, with new patients being accepted weekly," the statement read. 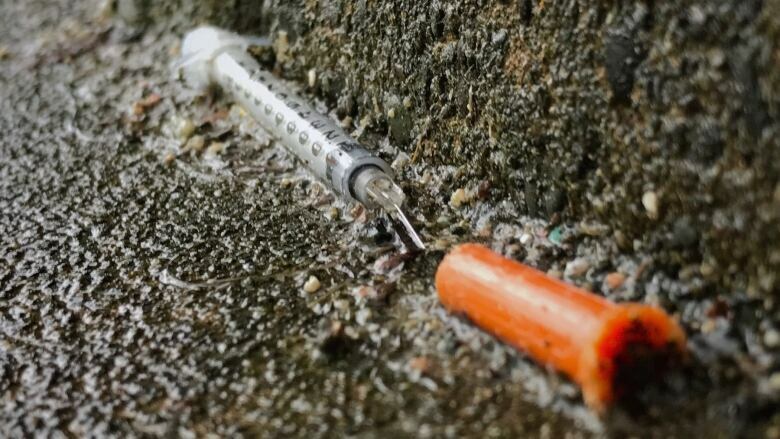 Hoffman said the province is providing $160,000 in new funding to Turning Point for increased outreach and needle collection, in addition to an $80,000 grant to the city to support debris cleanup and other resources associated with the overdose prevention site.